If you have chosen Houston as the place for buying or renting an apartment then look no further than inside the Loop of Houston- a perfect residential place. The loop is the dividing line between the town and the suburb. By living inside the loop, you can avoid the ever-growing traffic and vehicles of Houston by just walking or biking or using the bus to work. Life never gets boring living inside the Loop. The concentration and variety of restaurants that serve you with Chinese, Mexican, Greek, or even Japanese food is much more inside the loop. In addition to this, you will be living in a diverse community that boasts a mixture of Hispanic, African-American and Asian cultures. 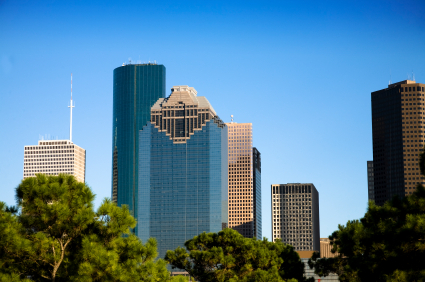 This allows you not only to enjoy Houston but also to explore different cultures that are so exciting and intriguing. This diversity is much more evident inside the loop than outside the loop. From an apartment with roomy three bedrooms to more stylishly roomed apartments in the top stories, you have the whole selection of apartment rentals that Houston has to offer. Yes all this is listed in our apartment locator. With a relaxed and comfortable lifestyle and places like The Rothko Chapel, half priced bookstores, the big library downtown and the ballparks to spend your weekends with you family, living inside the loop can never get better. With the help of our Houston apartment locator, it has become much more easier to locate the available apartments. The apartments in the loop are affordable with really nice and friendly neighborhoods. So if you want to find the right apartment inside the loop that suits your needs then you have come to the right apartment locator. Finding an apartment will be quick and simple with this free service. Check out our hundreds of apartment listings that are available for inside the loop in Houston. Whether you're moving from across the city or around the world, we can find you an apartment to rent in Houston with none of the hassle and IT'S FREE.